Macleay Island is well provided with sporting facilities. No matter which sport is your passion, there is a group of people on the island waiting to welcome you. Below are some of the many groups currently on the island. This swimming pool on Russell Island is easily available by free inter island water taxi. 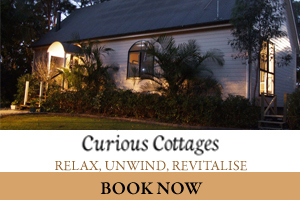 It is situated on the corner of High and Borrows Street, Russell Island. General admission fee s $3.50, with a family pass for four only $13.00. Pool opening times vary throughout school terms and holidays. Aqua Aerobics and a Swim School are available. 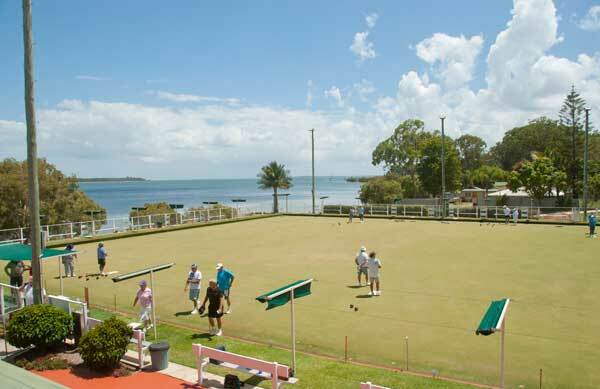 Possibly the best situated Bowls Club in Queensland, situated on the waterfront at Benowa Street. Kitti Schell – Health and well-being classes to improve fitness and increase muscle tone, strength and flexibility.Tai Chi, Pilates, Heartmoves and Yoga. Personal Training and Nutrition also available. Corner High Central Road and Scarborough Terrace. This plaza style skate park has been designed for beginner, intermediate and advanced users and features a performance stage, ramps, steps and grind walls for skaters, scooter and BMX riders. Progress Hall Mon 6.30-8pm, Wed 8.45-10.15am. Yoga is more than just physical stretching exercises. The Breathing Exercises, Asanas, Relaxation & Meditation are all part of the one whole, which is Yoga. All four techniques are inter-related and when practiced together bestow health, happiness & self confidence. The Asanas are a combination of exercises that relax, energise & rejuvenate the whole body, relieving muscular tension & discomfort. They keep the body flexible & increase joint & spine mobility. Relaxation & Meditation practice results in a natural sense of peace & a clear thinking mind. Classes suit all age groups, & are for both men & women. Beginners welcome. Individuals vary in strength and flexibility so Yoga practice will be unique to each person. Each person practices within their own comfort zone. $10 per class. 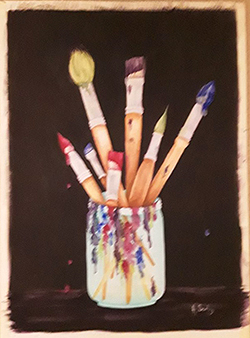 $5 for the 2nd class if you attend twice a week. 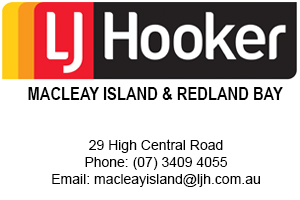 Club premises are located at 91 Coast Road, Macleay Island, clearly signposted from High Central Road. 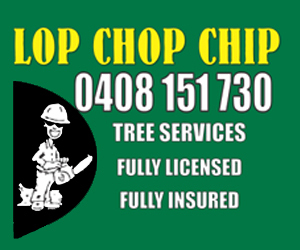 Full Club details are available from Commodore Neville Prosser or Secretary Peter Fox , Phone (07) 3409 5055. 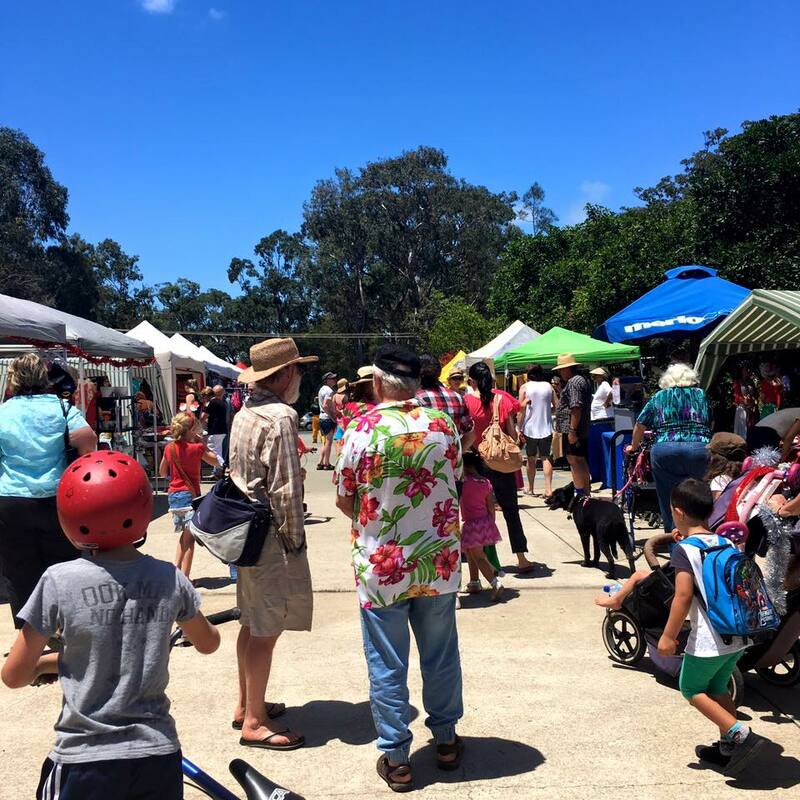 The beauty of Macleay Island can be seen from the Heritage Trail which winds its away around parts of the island. There’s plenty of seats on the way – see our list of waterfront and heritage trail viewing seats. Take a short stroll or make a day of it with a picnic lunch. Have a swim at Pat’s Park or a barbecue on Dalpura Beach. 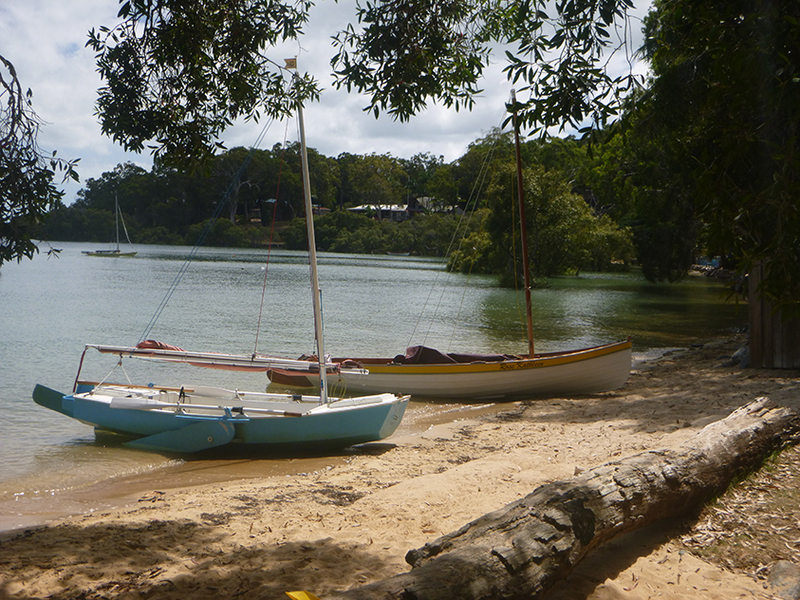 On Macleay Island, there’s time to sit back and enjoy the moment. 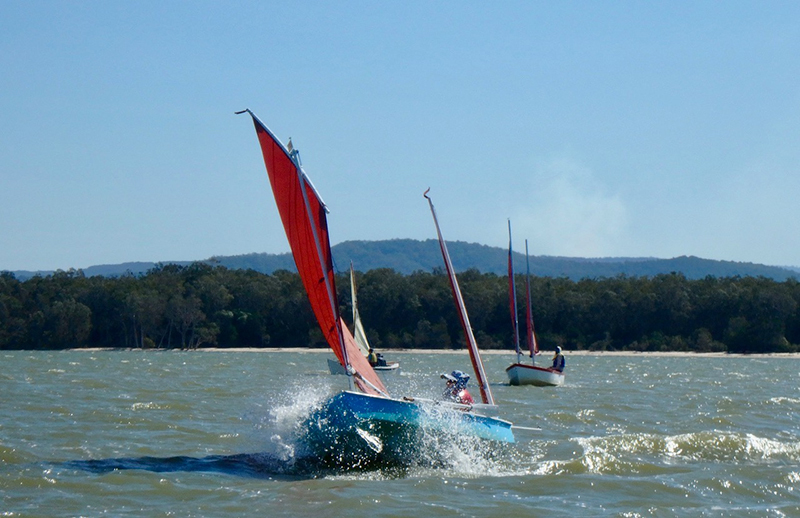 Most Wednesdays a small group of keen sailors gather at Dalpura Bay, Macleay Island at 9am to enjoy sailing the local waters, mainly in small dinghies. This activity is. of course. weather dependent. The numbers vary from a few to seven or so. 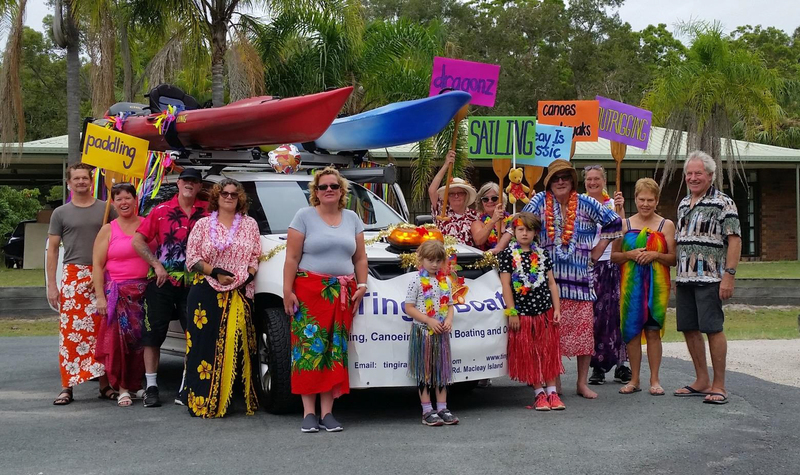 While the group also welcome fibreglass boat owners, most of the sailors are members of the Wooden Boat Association of Queensland and are a very friendly lot. They are regularly joined by sailors from Coochiemudlo Island and Victoria Point with occasional visitors from further afield. The day’s event is loosely organised. with the sailors gathering on the water to the west of Macleay Island where a lunch destination is decided. If you’d like to see these pretty craft and chat to folks with a love of wooden boats, mostly home built then just pop down and say hi. Be careful though as their passion is infectious.